Sale 67 unsold lots available for purchase. the closure upon our return. 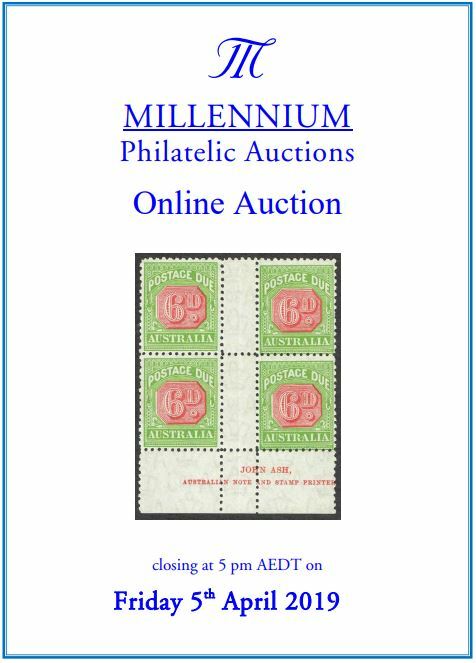 Internet Sale 67 bidding is now closed. Unsold lots are available for purchase. 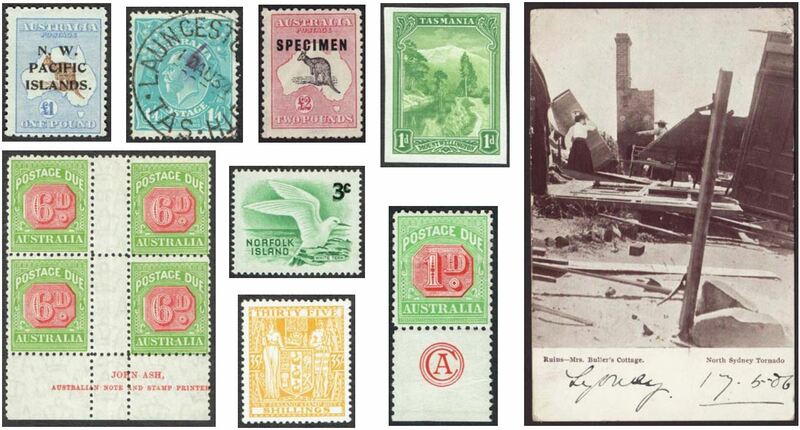 Our 67th sale, which was an online auction only, comprised 1133 lots offering a wide range of material, concentrating on Australasia. A very extensive collection of early 20th century picture postcards, comprising approximately 25,000 cards, has been broken into over 130 lots. The strength is in Australia, with all States well-represented, with New South Wales being particularly strong. There are also good ranges of cards on general subjects, ranging from such as humour, military, handpainted cards, religion, ships, and there are excellent collections of the popular Ottmar Zieher ‘Stamp’ postcards.